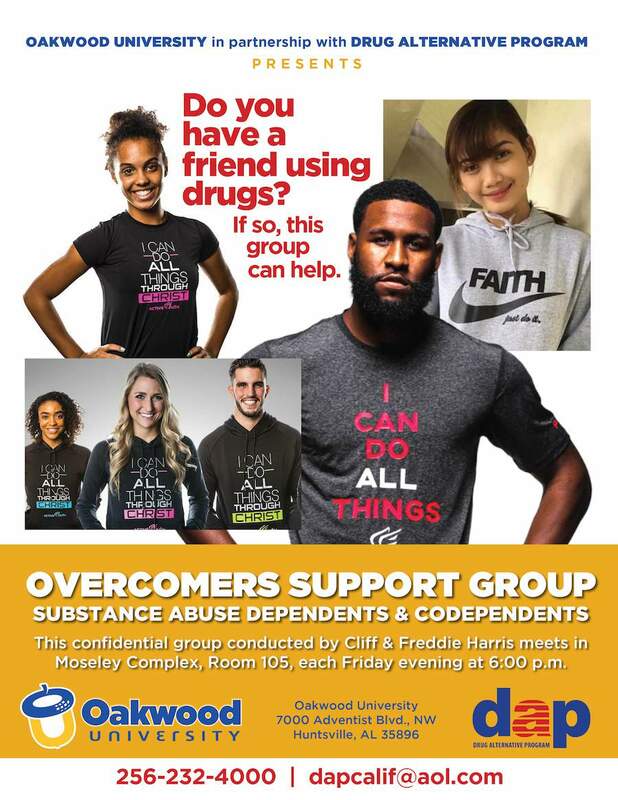 Join us October 25th at 6PM! 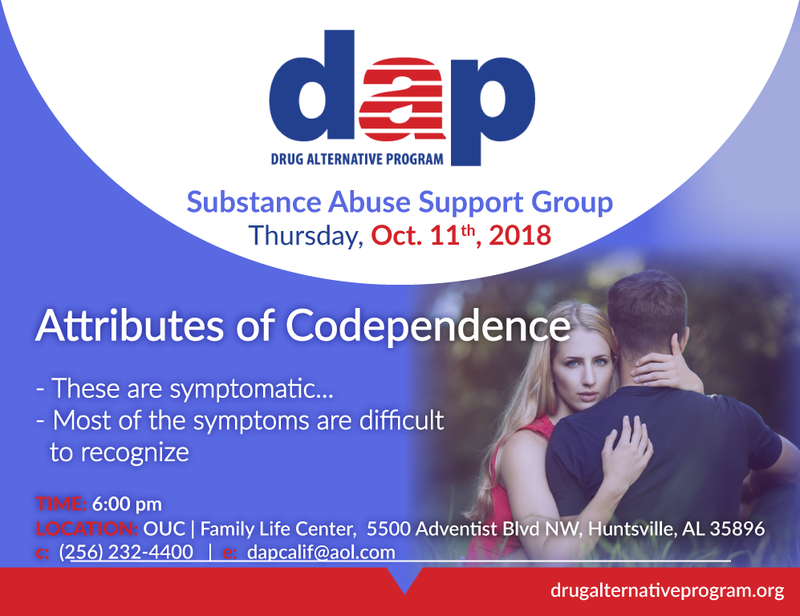 Learn more about chronic substance abuse, co-dependency and how this support group can help the City of Huntsville in Alabama. 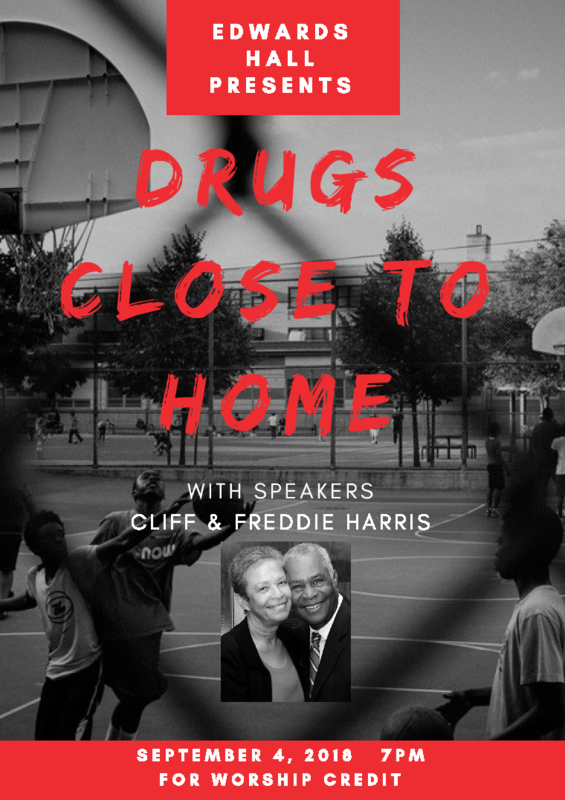 Join us October 18th at 6PM! 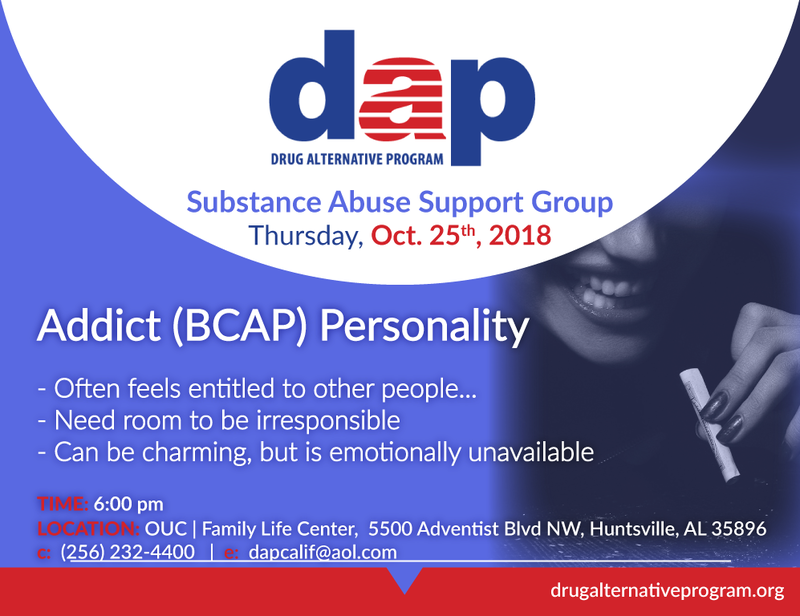 Learn more about chronic substance abuse, co-dependency and how this support group can help the City of Huntsville in Alabama. 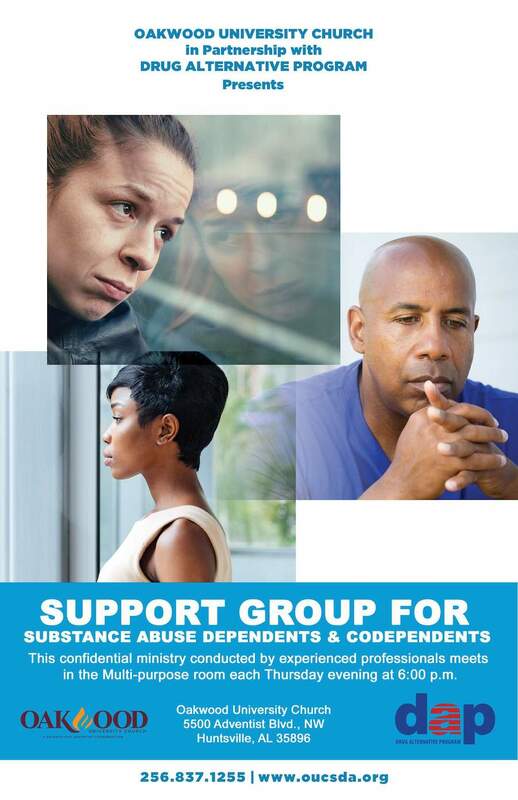 Join us October 11th at 6PM! 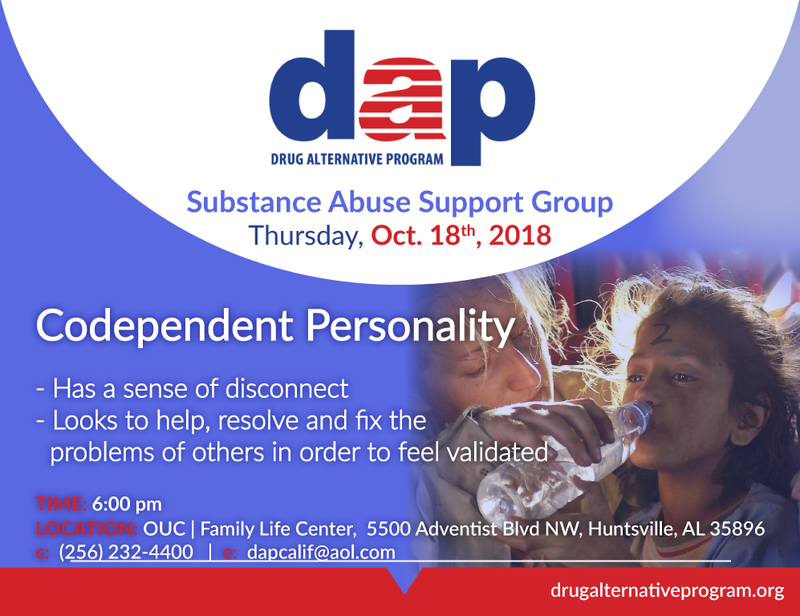 Learn more about chronic substance abuse, co-dependency and how this support group can help the City of Huntsville in Alabama. 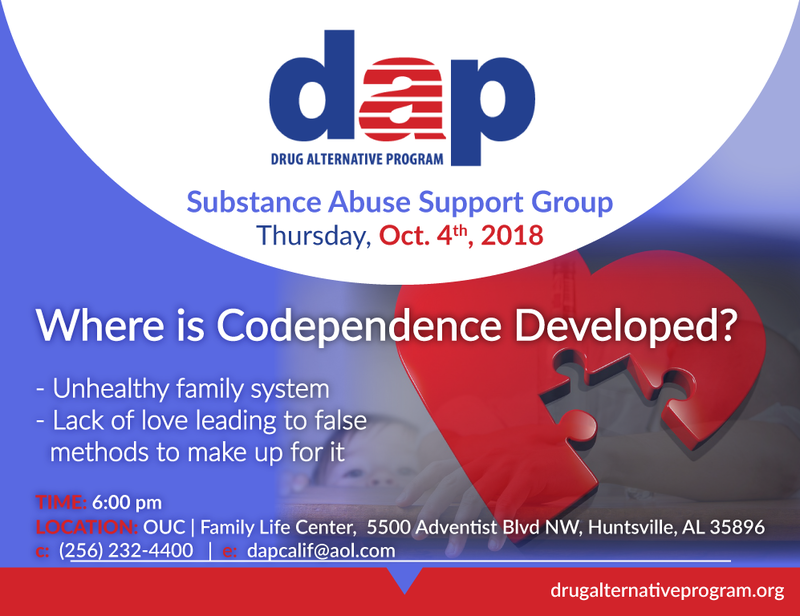 Join us tomorrow October 4th at 6PM! 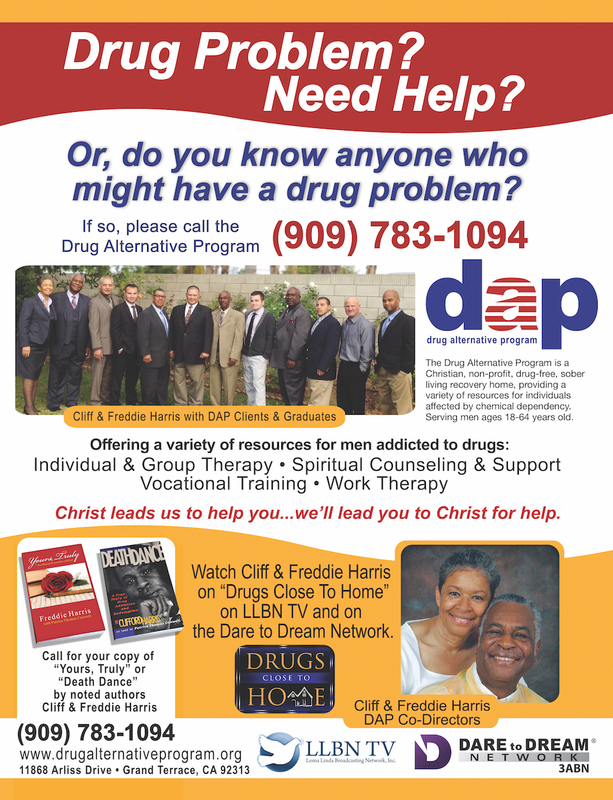 Learn more about drug addition and co-dependence and how this support group can help.